High quality custom wooden plaques. Designed from start to finish to meet your requirements. Over the last 5 years Hourigan Designs have crafted and delivered hundreds of Personalised wooden plaques and signs across Australia. Our customers choose us because we offer great value for a completely customised and personal service with top notch customer service from start to finish. We take great pride in our work and will ensure your personalised wooden plaque is exactly what you are after. Everything about your plaque can be customised to your needs including, but not limited to the type of timber, size & shape of the plaque and message & images engraved on it. We have created an online design feature which is completely free and makes it easy for you to see all the options and design your sign, step by step. If you have any questions at all along the way, be sure to contact us and get the right advice. A Wooden plaques is nothing without the message. That’s why we offer custom engraving with every plaque. 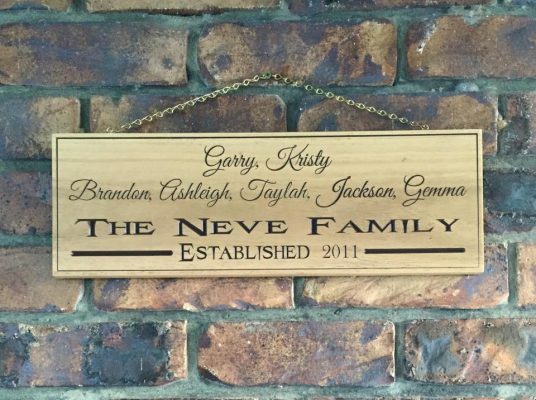 Whether you are looking for an award plaque, graduation plaque or something else, you can easily design your own engraved plaque here at Hourigan Designs. 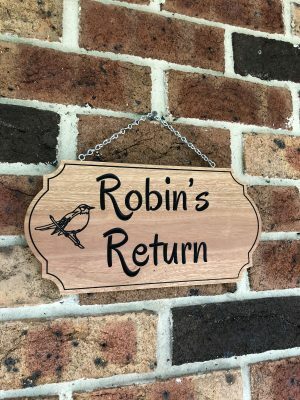 As a custom wood design workshop we pride ourselves on designing and delivering plaques and signs that are unique and tailored to your needs. No two plaques or signs are alike, but one thing is true for all our plaques – satisfaction with the final product. 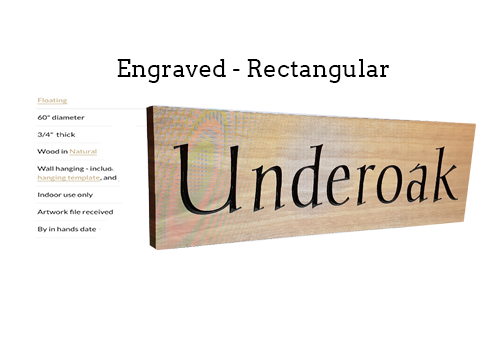 You can design your plaque from the ground up using our free custom design service. Choose the options that suit you and receive a free mock up of you design along with your quote within 24 hours. At Hourigan Designs, we believe in good old fashioned customer service and will go the extra mile to make sure you are fully satisfied with your custom sign or plaque. If you have any questions at all regarding our services, customisation options or anything else, don’t hesitate to reach out and contact us. Custom Wooden Plaques are generally designed to commemorate special events, important people and achievements. We take great care to ensure that the quality and workmanship of each and every plaque is top notch and reflects the importance of the occasion and people. It is a great pleasure to be able to craft memorial signs, award plaques and the like, which celebrate important people and events and we would love to share our wooden plaque designs with you in the gallery below. To share your plaque designs with us use #Hourigandesigns on Instagram, Twitter or Facebook. 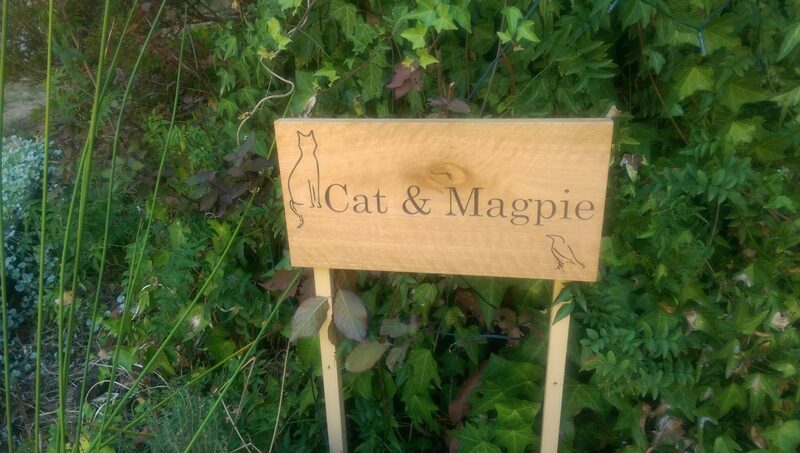 We offer a huge range of options for your personalised wooden plaque, starting with the timber, shape and size, engraving, inlay colours and more. 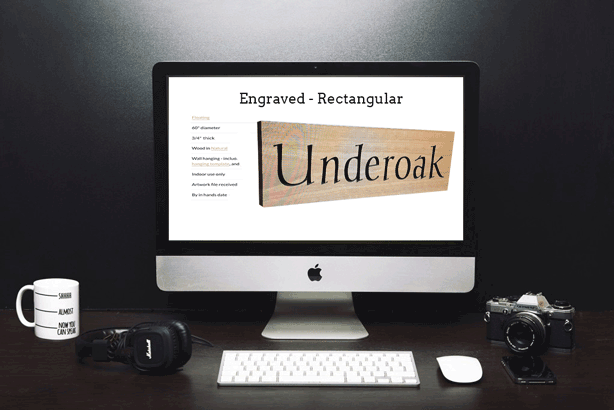 Use our custom design form below to design your perfect sign and receive a free mock up and quote within 24 hours. Memorial or commemorative Plaques are a fantastic way to honour and remember the important people and events in our lives. Our wooden memorial plaques stand the test of time and serve to remind those of great memories left behind. Recognise achievement with a custom wooden award plaques. Reward hard working employees with employee of the month plaques & desk plaques. For high performing students, how about recognition plaques for various achievements? For sports players we can offer sports Trophy Plaques. 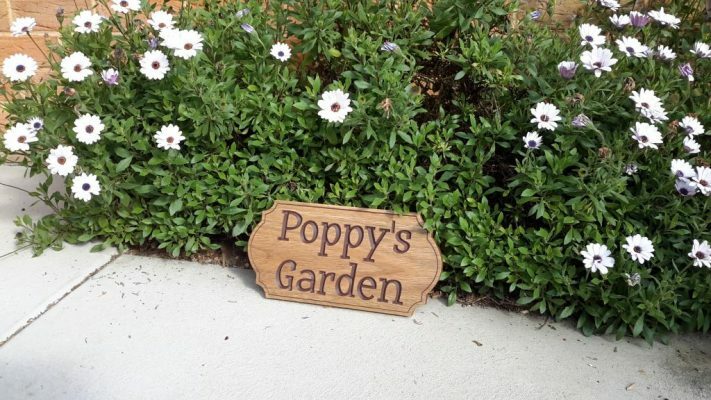 Have a large and growing garden and need some signs to point the way? Or maybe you need some smaller garden signs to distinguish between all the tasty veggies and herbs you are growing? 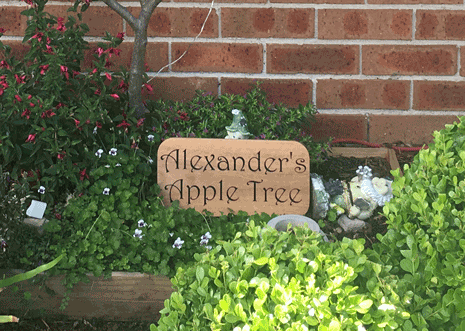 Our outdoor wall plaques are designed for outdoor display and will look great in your garden. Completely personalised, you can engrave your wooden wall plaques with sayings, phrases or images of your choice. This custom wall décor will look great in the kitchen, living room, hallway or wherever you choose, including outdoors. Everyone has a unique family heritage and history. Our personalised family name plaques celebrate that history and share it with the world. If you have a family crest or shield, we can engrave the image plus any other text or images of your choosing. After all, it is your sign! There is no sadder time than the passing of a loved one, including the family pet. 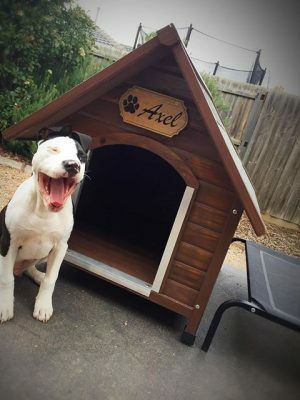 It is important to remember all the happy times that you shared together and our custom engraved pet memorial plaques give you the chance to do just that – remember the great memories and times shared.